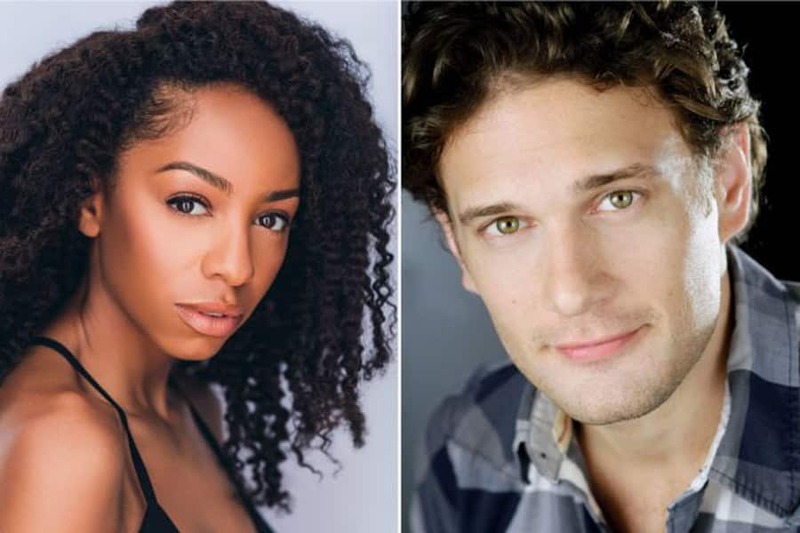 Producers have announced that Christiani Pitts and Eric William Morris will lead the cast of King Kong the musical when it opens at the Broadway Theatre in November 2018. Christiani Pitts currently starring in A Bronx Tale on Broadway is to star as Ann Darrow, and Eric William Morris, who played Sky in Mamma Mia!, will play Carl Denham in King Kong the musical. King Kong the musical will be prersented using an innovative mix of robotics, puppetry and stagecraft. The musical is written by Jack Thorne (Harry Potter and the Cursed Child) with a score by Marius de Vries (La La Land and Moulin Rouge) and songs by Eddie Perfect (Beetlejuice), and is directed by Drew McOnie (Strictly Ballroom the musical). King Kong’s design team for Broadway also includes Peter England (Set and Projection Design), Roger Kirk (Costume Design), Peter Mumford (Lighting Design), Peter Hylenski (Sound Design), Gavin Robins (Aerial and King Kong Movement Director) and Tom Watson (Hair Design). David Caddick is Music Supervisor. King Kong begins previews on October 5, 2018 at the Broadway Theatre, New York. Visit our BROADWAY page for more news.